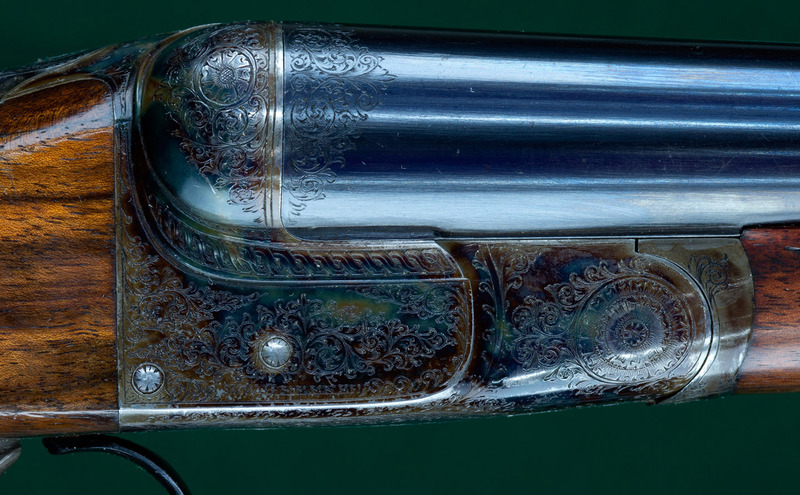 Facile Princeps - "Easily the Best". 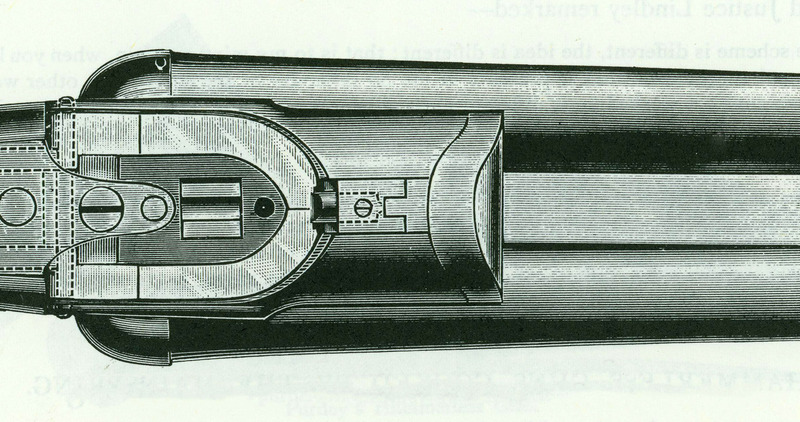 A proprietary boxlock action design by W W Greener, similar to the Anson & Deeley, but more easily cocked with the fall of the barrels; the forend iron pressing on a rod passing through the front barrel lump and acting upon cocking bars just below and behind the front Purdey underbolt. Usually denoted by the letter F incorporated into Greener's Model/Grade name. 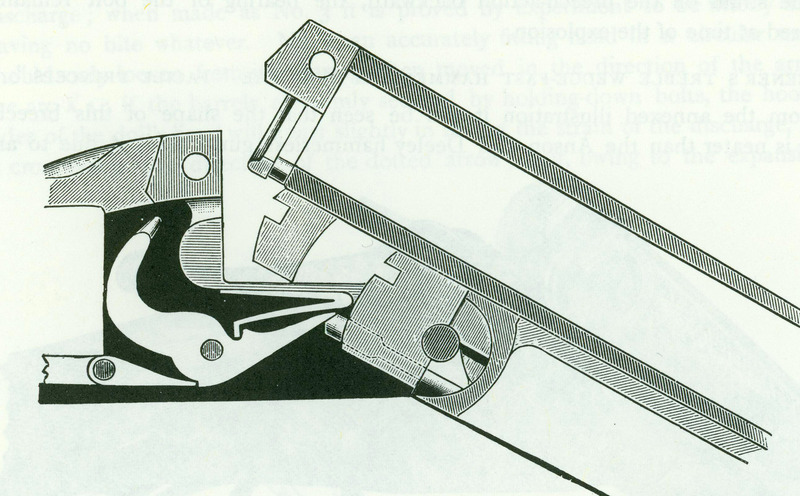 Because the cocking bars need not extend fully to the action knuckle, the forward end of the action bar may therefore be more gracefully tapered than it may be with the Anson & Deeley action.